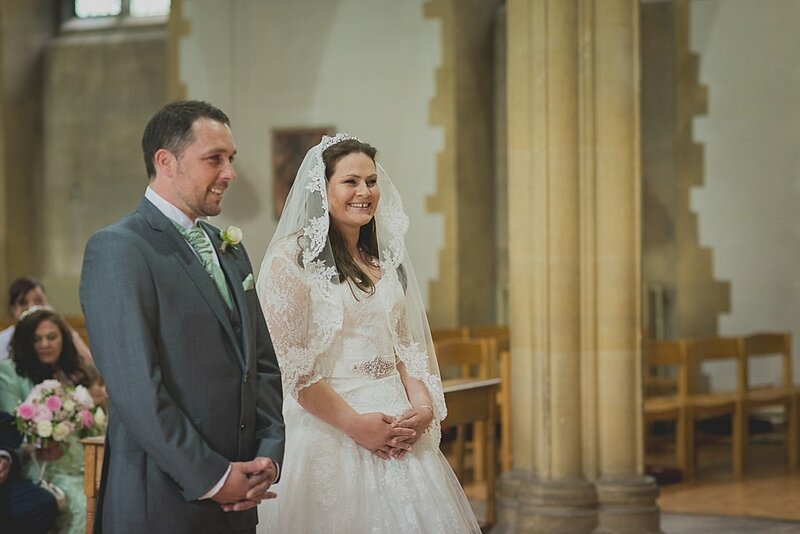 Our first introduction to Deans Court Weddings was at the weekend to capture Natasha & Darren’s Wimborne Wedding Photography. It was a beautiful ceremony and one that struck us as being some what different. 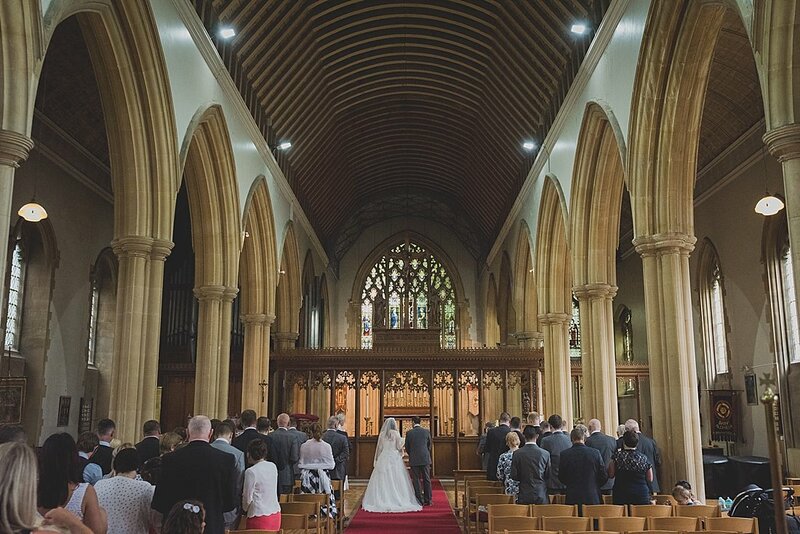 Natasha had closed her eyes often during the ceremony, as if contemplating the moment held at St Aldhelms Church in Branksome, Poole. 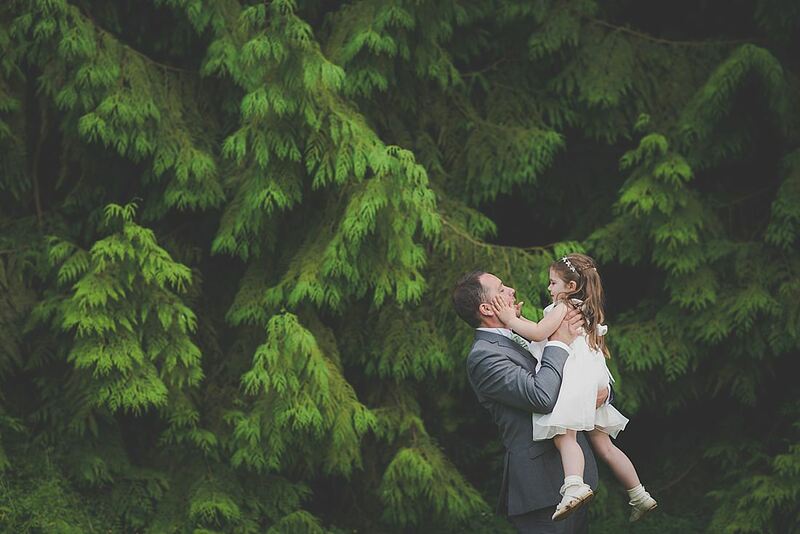 It was as if Natasha wanted to soak in every second and every word, to remember & hold it for the rest of her life! 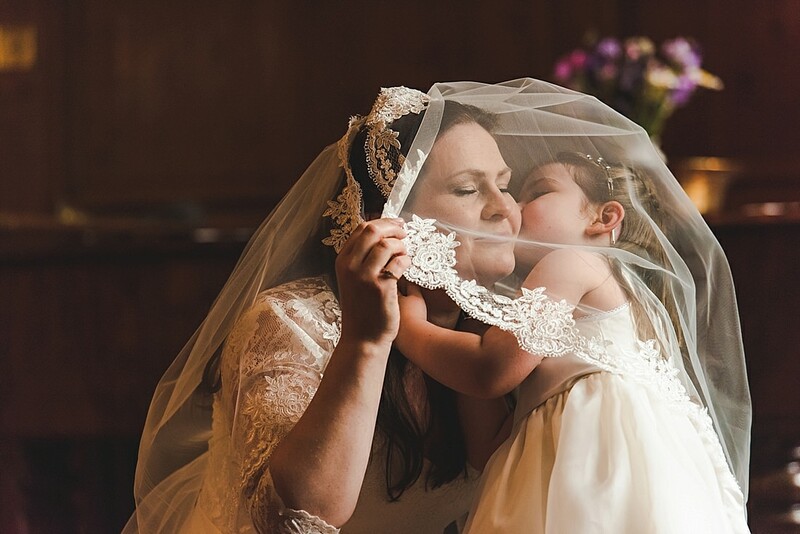 Natasha had chosen to wear a family heirloom veil, that looked gorgeous, fitting very well with the style of the wedding. 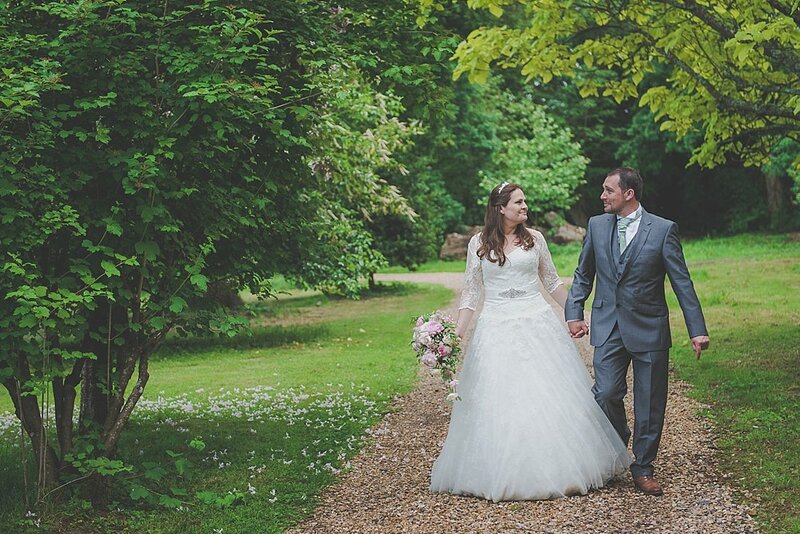 A few shower bursts bought us another privilege, not experienced by many wedding couples. 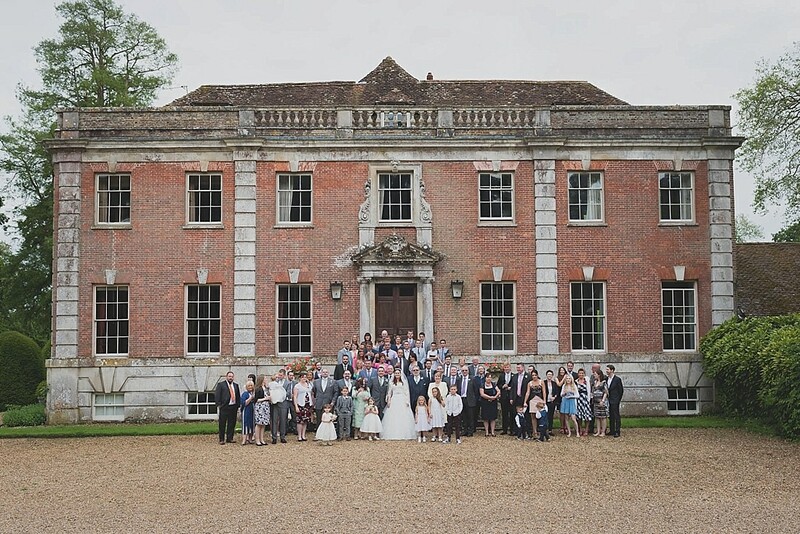 We were granted access to the main house, which was an ideal opportunity to get to work on some lovely bridal portraits. 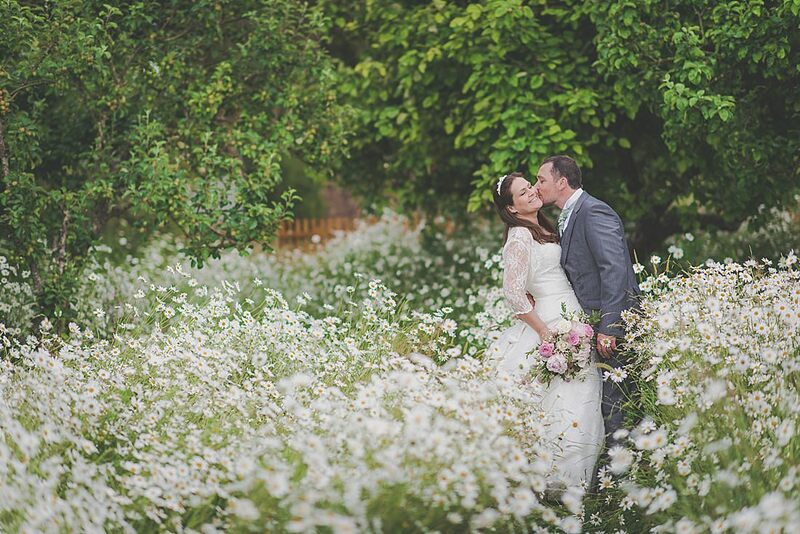 Deans Court with its stunning grounds, orchard and 17th century setting proved to be a perfect backdrop to their day. 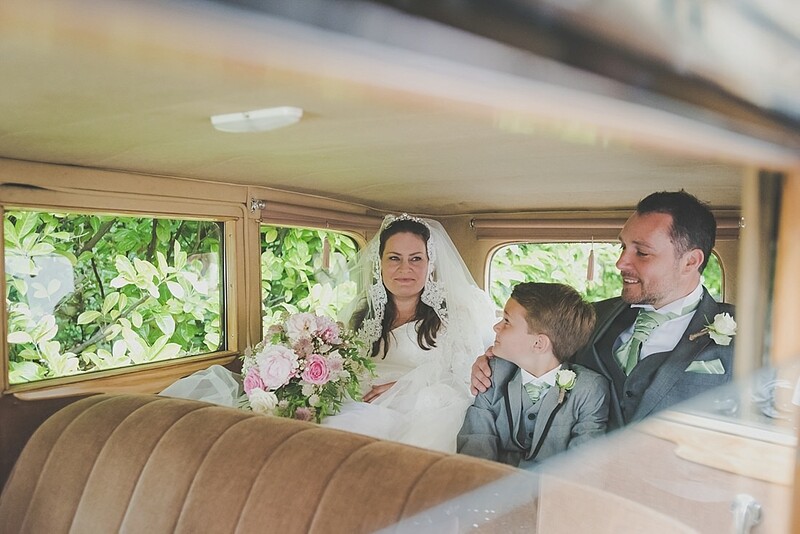 Here’s a preview taster selection of images from their day. I hope you enjoy and look forward to sharing more great work by our Associate Photographer, Oana.